A Boeing 737 MAX 8 that was on a flight to be grounded had to make an emergency landing. 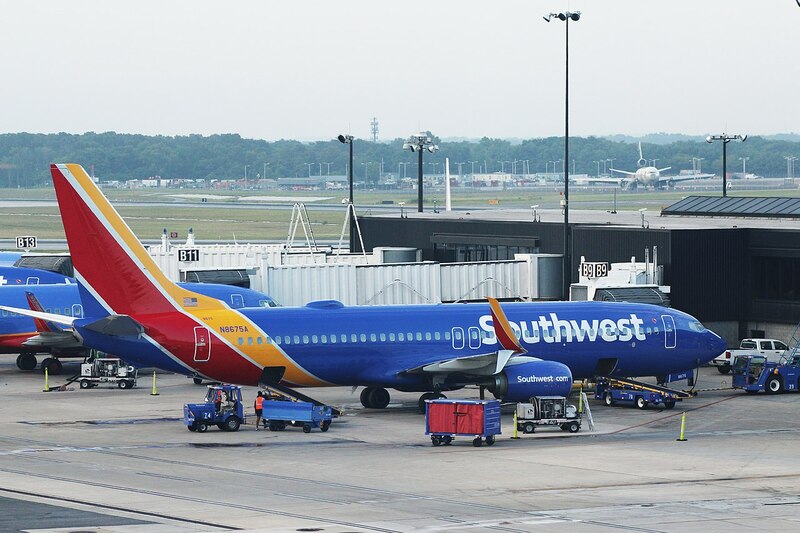 The Southwest Airlines took off from Orlando Florida and was to fly to California where Southwest is storing all the grounded 737 MAX 8 aircraft. There were only pilots on the plane since the Federal Aviation Administration grounded all 737 MAX 8 planes. Companies are permitted to fly the planes to other parts of the country to be stored. There was a performance issue with one of the engines shortly after takeoff. This was not related to the similar malfunctions with the anti-stall software that caused two plane crashes.